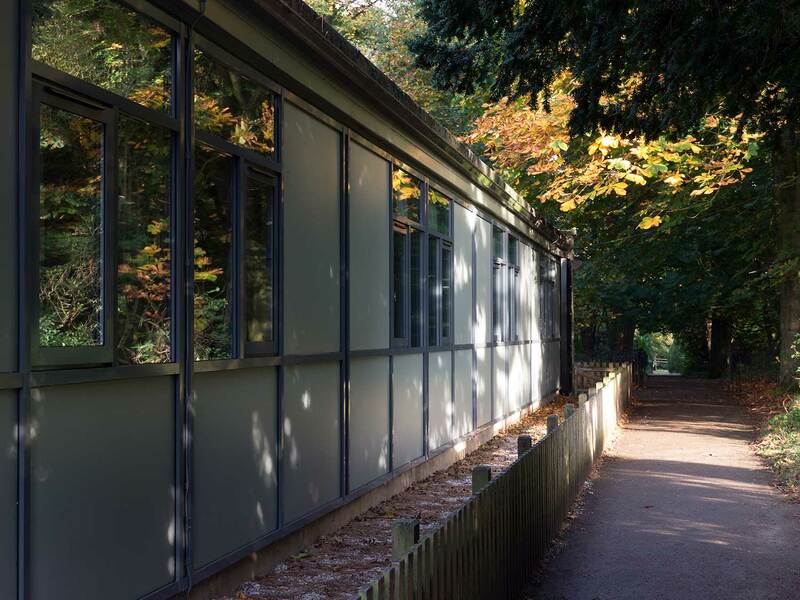 Our indoor accommodation buildings and facilities are used by school and youth groups for educational residentials, groups of family / friends for a weekend break or holiday, faith groups, clubs and formal groups for organised meets, and organisations for large events. All accommodation buildings are on our site in the wonderful Peak District with direct access to the traffic free Monsal Trail. Our four indoor accommodation buildings, the Lodge (sleeps 38), the Farm House (sleeps 38, dining room seats 36), Woodlands (sleeps 10) and 2 The Woodlands Cottage (sleeps 4) are self contained and have their own fully equipped kitchen and dining/meeting room to self cater. They all have outdoor space with seating and a BBQ for the nice sunny days. A LED/LCD TV and Blu-ray player are provided in the lounges and free Wi-Fi is available. 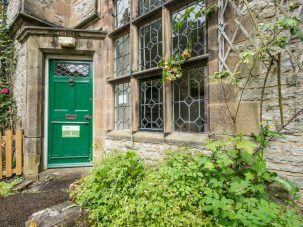 Having exclusive use of a building, rather than shared use of a larger building, is popular with our visiting groups enabling them to set up their own ‘home from home’. The Lodge, Farm House, Woodlands and 2 The Woodlands Cottage can be booked separately or together. When the campsite is not in use, large visiting groups staying in both the Lodge and Farm House may choose to book the Base Camp kitchen/dining room to eat all together. We offer several different catering options or you can arrange a supermarket delivery to self cater. Should I book the Lodge or the Farm House accommodation for my group? The Lodge accommodates up to 38 people including 6 staff/group leaders whereas the Farm House also accommodates 38 including 5 staff/group leaders, but can only seat 36 in the dining room. Both buildings have space for a couple of tents outside (please enquire about this at the time of booking). The Lodge is all on one level, has a disabled toilet/shower and two bedrooms with wider door frames for wheelchair access. Therefore is a better choice should any of your group have mobility difficulties. The Lodge is a more modern building than the Farm House with one main corridor which is easier for group supervision. 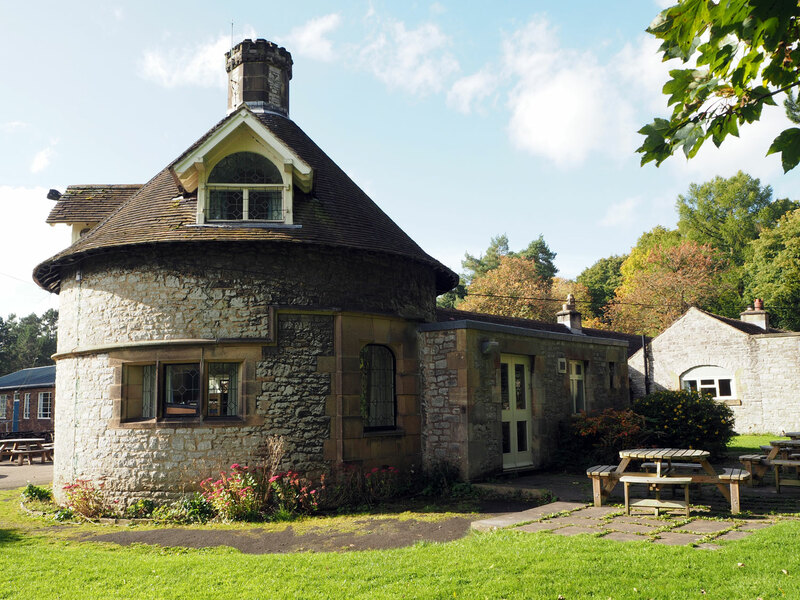 The Farm House, a Grade 2 listed 19th century building is characterful with some quirky shaped rooms in the attached roundhouse, various corridors and steps. Some original features remain such as fireplaces in the bedrooms. The Lodge has a dining room and separate lounge/meeting room whilst the Farm House has one open-plan area containing a small ‘lounge’ area and the dining tables and chairs. If you’re still undecided please contact us to arrange to come and have a look around! 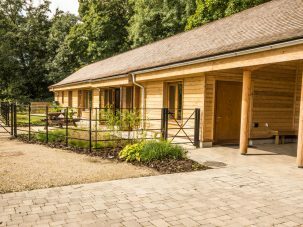 Woodlands is our accessible accommodation building, designed from the ground up to cater for groups which include those with additional needs. It sleeps up to 10 people and has fantastic views down our site and into mature woodland. It is a very modern and energy efficient building that has several accessible features such as hoists and an accessible shower room. 2 The Woodlands is our cosy cottage that is located in our grade 2 listed archway building at the top of our driveway and has recently been refurbished. It can be used as staff overflow for a school residential or for a family getaway during the weekend. Our 2019-2020 off peak discount period is valid from 2nd December 2019 – 14th February 2020 and excludes Christmas and New Year. Please see the individual accommodation pages for details of the special offer.